CMSF2 Marines Module introduces the elite United States Marine Corps to the fictional 2008 Syrian setting. Syrian Airborne forces, armed with some of the latest Russian equipment, aso make their debut. Accordingly this module adds a significant number of new formations, units, weapons, equipment and vehicles for both the US and Syrian sides, as well as brand new missions, maps and a campaign. The fictional invasion plan for Syria involves a US Marines amphibious landing on the Mediterranean coast and a drive into the interior. 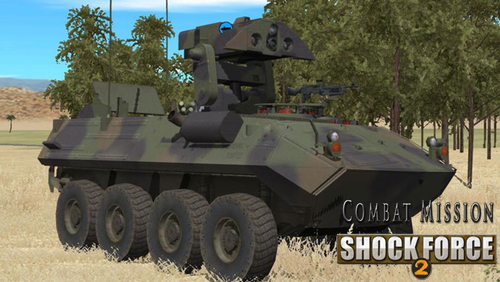 The full range of Marines units, including the amphibious AAV-7, add an entirely new dimension to the CMSF2 setting. 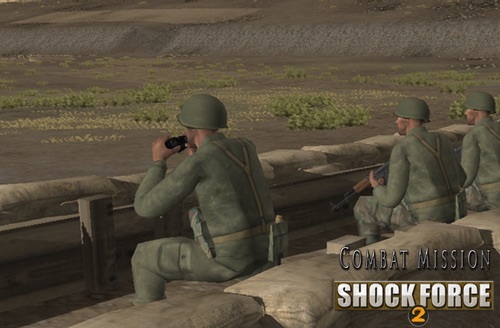 One new campaign, 16 stand alone battles, and additional Quick Battle maps are included. 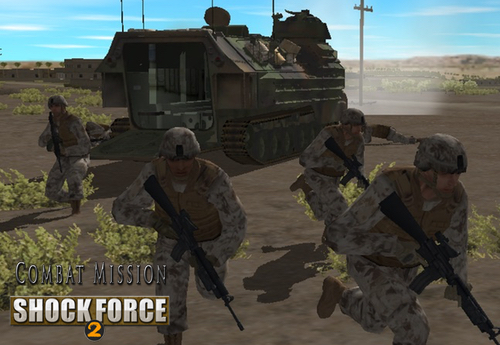 A licensed version of Combat Mission Shock Force 2 Base Game is required for Marines. No other Modules or Packs are required.